Who knew organic growers would be so much fun? We hired Super Ron to be the entertainment for a social gathering of organic farmers the evening before our small organization’s AGM. He was affordable and we got more than our money’s worth! Entertaining does not begin to describe Super Ron’s show. The humour and effort that Super Ron (not Plain Old Ron) puts into his show is fantastic. As an organizer I’m always a little nervous about the event I plan, but as soon as Super Ron came into the room I felt better because I knew that he would put his best effort in. By the end of the show my cheeks from smiling! He brought these organic farmers out of their shells and I saw sides of them that I didn’t know existed – like quiet and shy Wayne jumping up and down thanking himself! The whole event was a success and a large part of that was Super Ron’s comedic magic show. He even accompanied our group of extremely inexperienced song performers with his harmonica playing. We have had a lot of compliments on his show and how fun the whole event way. Thank you Super Ron for being you and doing what you do! It is obvious that you love doing this! If you want to know why Wayne jumped up and down thanking himself book The Super Ron Show! I did a show for the North Battleford Library yesterday and I got this today! Thank you very much for your wonderful performance! 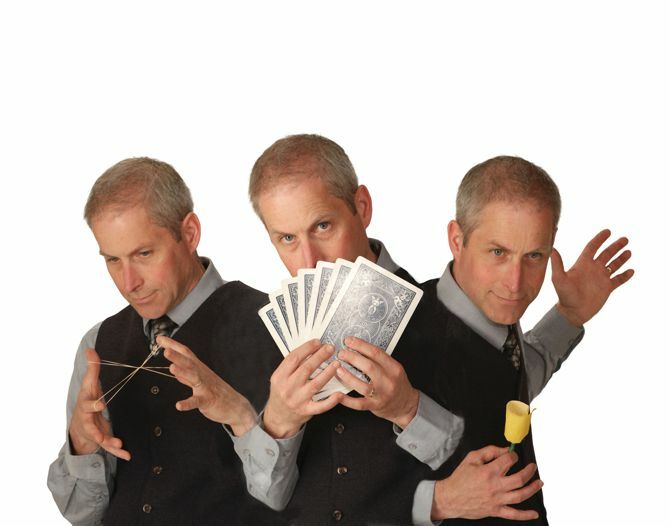 The Super Ron Show was the perfect entertainment for our all ages event at the library. 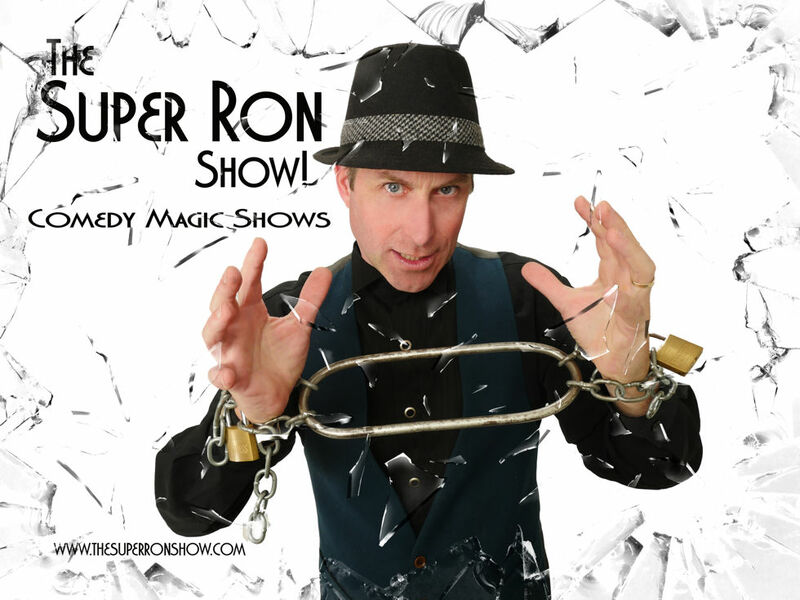 Super Ron has an amazing stage presence and a variety of magical displays that draw the audience in, literally and figuratively! I will certainly recommend your show to others! I apologize for the quality at some parts.